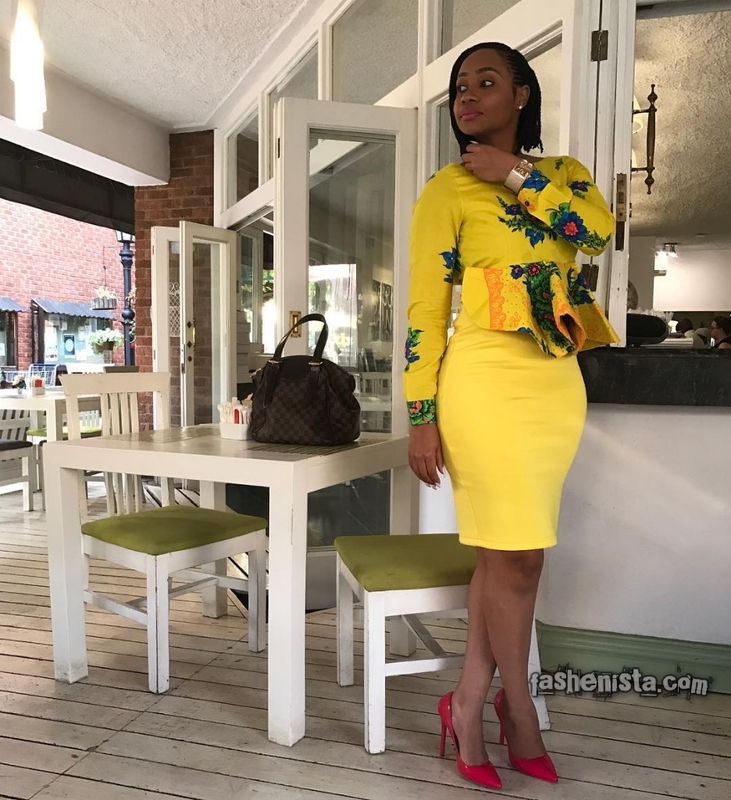 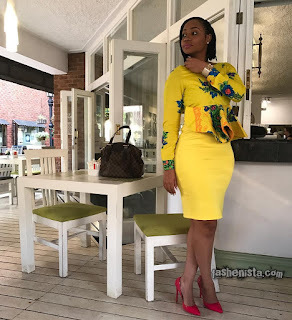 African clothing styles 2018, African fashion, Ankara, kitenge, African women dresses, African prints, African men's fashion, Nigerian style, Ghanaian fashion,Asoebi styles,Ankara collections,Ankara woman,Already made ankara ,Ankara Gown, Dashiki Dress, African Dress, African Styles,African fashion,African Fabric,Ankara office chic,Office attire for woman,Blue monday outfits. Hello ladies! 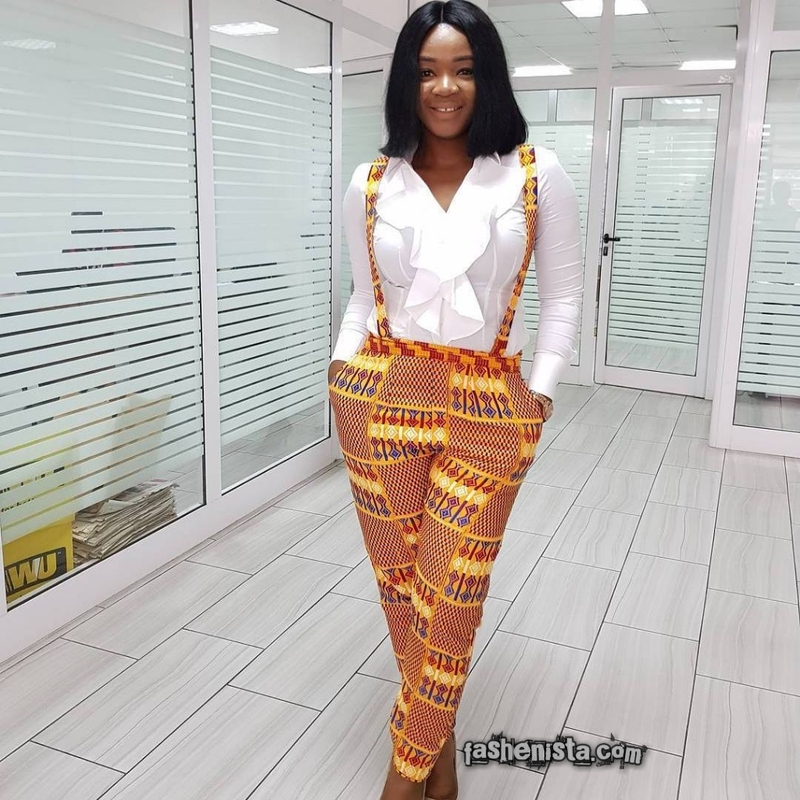 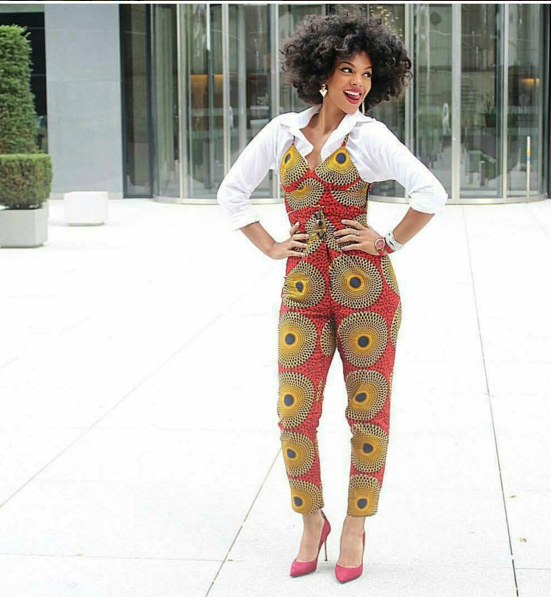 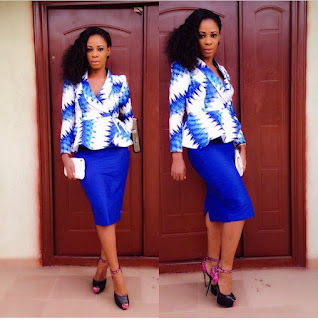 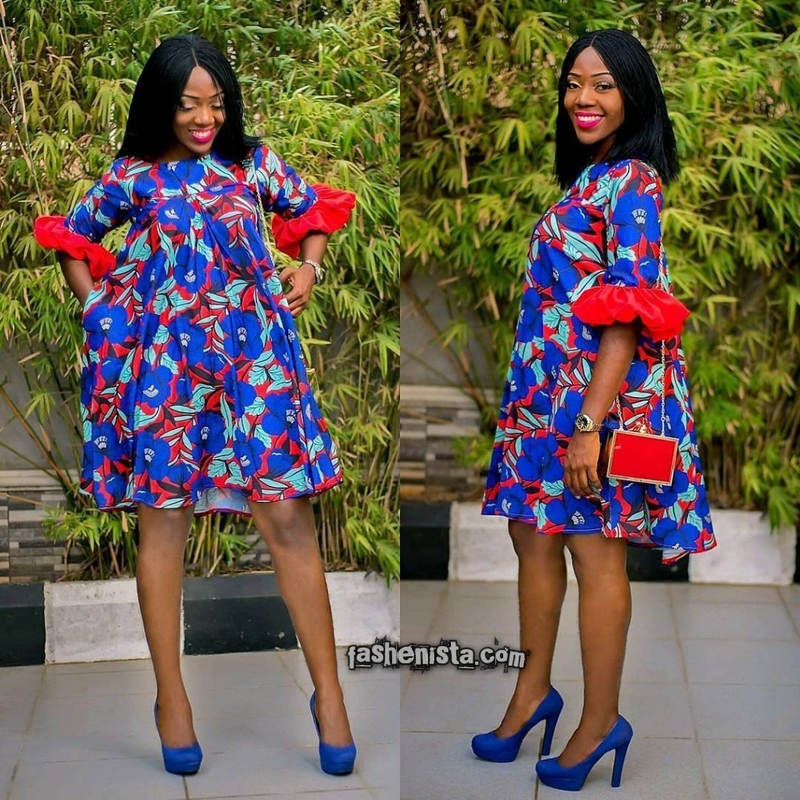 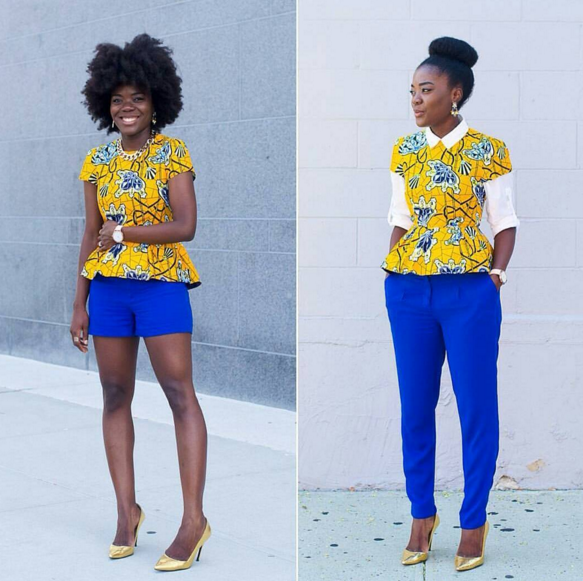 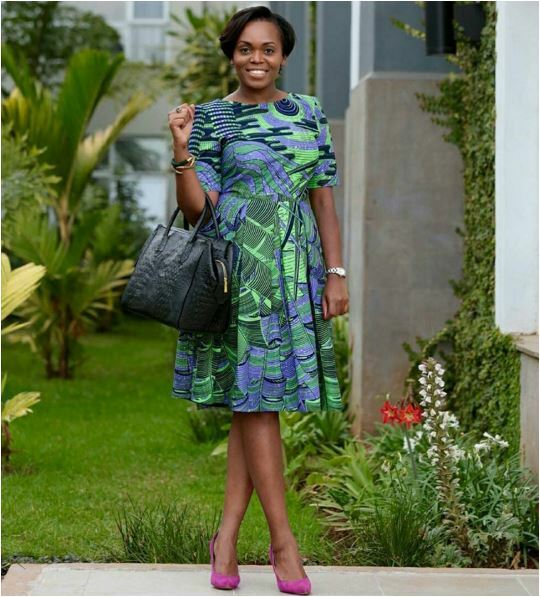 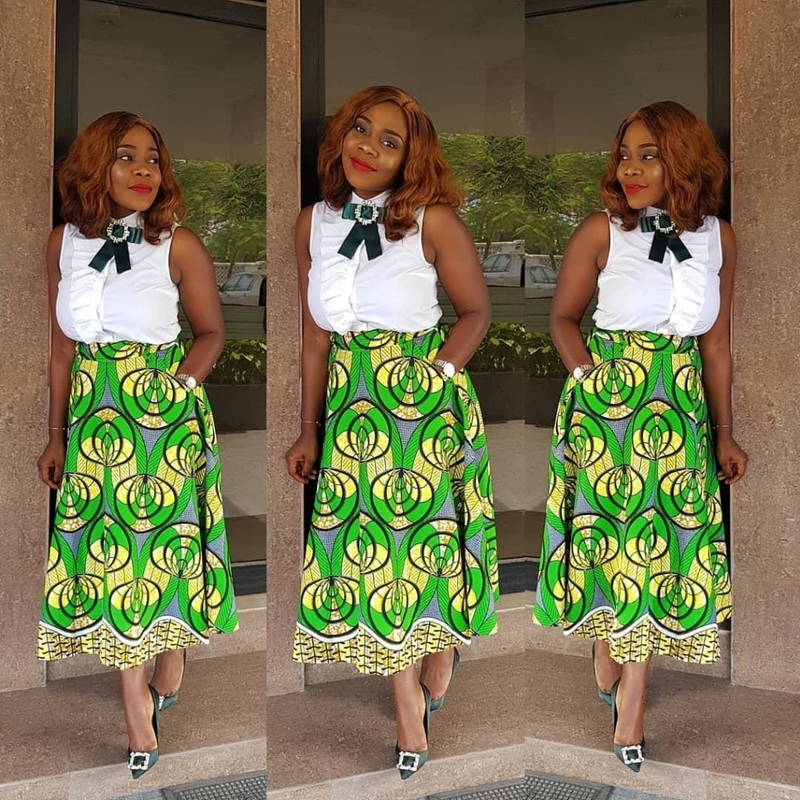 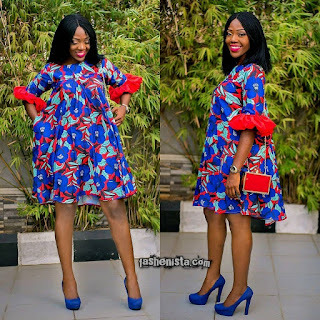 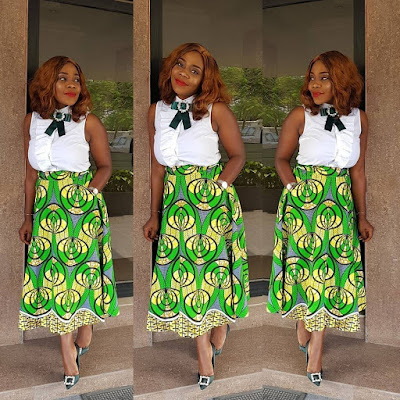 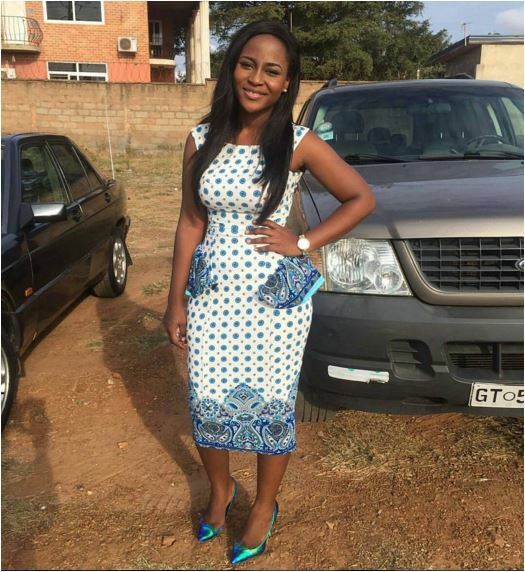 There are some designs and styles that are just appropriate for the office and are guaranteed to keep you looking chic and marvelous.The types of ankara outfits you can wear to work are meant to be simple, classy and comfortable.